Gen3 HEMI Engine Technical Information and How-Tos by MMX / ModernMuscleXtreme.com! Here at MMX / ModernMuscleXtreme.com we want to spread our wealth of experience with the Gen3 HEMI platform with the world. Whether you are talking about performance HEMI camshaft installs, handheld vehicle tuning basics, or tips and tricks regarding your HEMI powered hotrods performance we will be covering here! 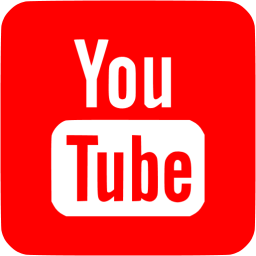 Be sure and check back with us often as we will be uploading more information videos and tips / tricks to get the most out of your Gen3 HEMI. Checkout These HEMI HOW TO Guides Offered by MMX! Gen3 HEMI Tuning Section by MMX / ModernMuscleXtreme.com! HPTuners MPVI2 - Installation and Operation Basics for Tuning Your Gen3 HEMI by MMX! Drop-In Piston Informational Section by MMX / ModernMuscleXtreme.com! 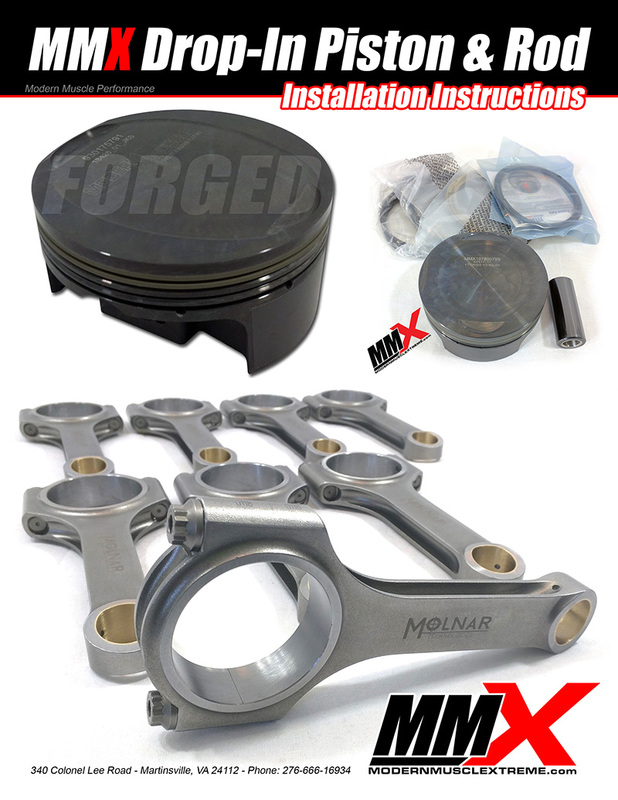 HEMI Forged Drop-In Pistons and Rods Installation Instructions by MMX.com! One of the main points we like to stress to Gen3 HEMI owners who are looking to use nitrous or forced induction, whether it be supercharging or turbocharging, is PROTECTING YOUR INVESTMENT! Instead of just “hoping for the best” each time you hit WOT (wide open throttle), why not consider adding the best forged pistons, rods, and crank (if necessary, all HEMIs except for the 5.7L come with a forged crank) available so that you can have peace of mind while you are obliterating your competition? Click Here to Download! Forged Drop-In HEMI Piston & Rod Combos by MMX! Checkout the HEMI Drop-In Pistons here: Forged HEMI Piston & Rod Combos by MMX! MMX Forged HEMI Drop-In Piston & Rod Installation & Ring Gapping Tips! MMX Forged HEMI Drop-In Piston & Rod Bearing Installation & Clearance! HEMI Camshaft and MDS Informational Section by MMX / ModernMuscleXtreme.com! Why You Should Delete Your HEMI MDS System! Gen3 HEMI Camshaft Tips and Installation Instruction! Hemi VVT Camshaft Phazer Limiter Installation! CNC Ported Performance HEMI Throttle Body Section by MMX / ModernMuscleXtreme.com! Checkout this awesome video by one of our customers! Thank you, HEMIFAM! Checkout the product here: CNC Ported 6.4L HEMI Throttle Body by MMX! HEMI Performance Exhaust Section by MMX / ModernMuscleXtreme.com! Checkout the product here: 6.4L 392 HEMI Performance Catless Mid Pipes by Stainless Works and MMX! Other Cool Parts for Your Gen3 HEMI Powered Hotrod by MMX / ModernMuscleXtreme.com! Keep a Fire Extinguisher in Your Hotrod! Checkout the product here: Fire Extinguisher and Mounting Bracket Combo by MMX!